Application Deadline: 17th October 2018. 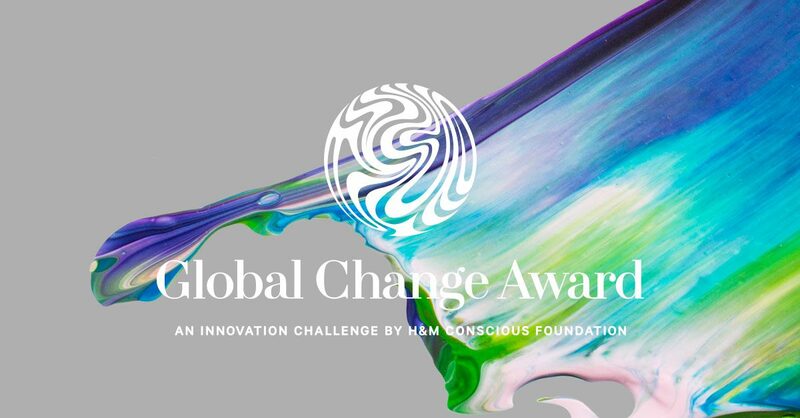 Send in your innovative ideas to win H&M Foundation’s Global Change Award ! Winners will share a grant of €1 million and embark on a tailor-made Innovation Accelerator Program. The H&M Foundation is a non-profit global foundation, with a mission to drive long lasting, positive change and improve living conditions by investing in people, communities and innovative ideas. Each year, five winners are selected by an international expert panel. As a winner you’ll get to travel to fashion and innovation hubs around the world, take your innovations to the next level and bring to the market quicker. technologies applied. If you have ideas related to connectivity, internet of things or machine learning – give it your best shot. Learn more and apply here today! Application is open between 29 August – 17 October 2018. Apply before 21 September 2018 to be in the running for the Early Bird award!